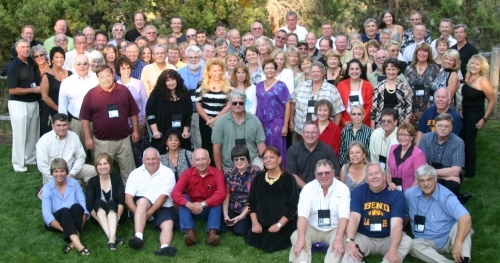 Plans are underway for the 50th reunion of the Bend High Class of 1969. It will be held on August 16-18 in Bend. Friday evening - Friday social, at 5 P.M., at the North Rim meeting hall on Aubrey Butte. If you will be traveling to Bend for the reunion, you will need to reserve a hotel room soon. The rooms fill up in Bend in August very early. And there are a couple of other events in Bend that weekend. Look for more information as we respond to the survey and make this our best reunion ever! 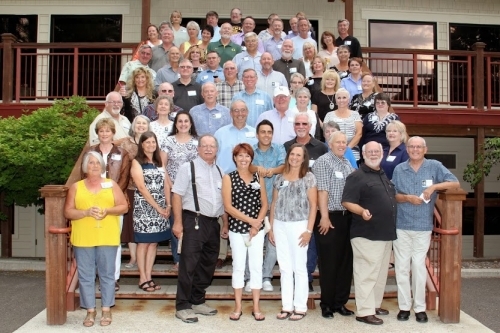 Check out the photos in the 2014 "45 Year Reunion" photo albums. Click here to sign up in the "Classmates" section of this website to update your current address and share what you and your family are doing now.